Direct Acting: Direct acting valves have an armature tube that acts directly on the main orifice to control the flow of fluid. Because of this, direct acting valves do not need a minimum pressure to operate. In this construction, the magnetic force of the solenoid acts directly on the valve’s sealing mechanism. 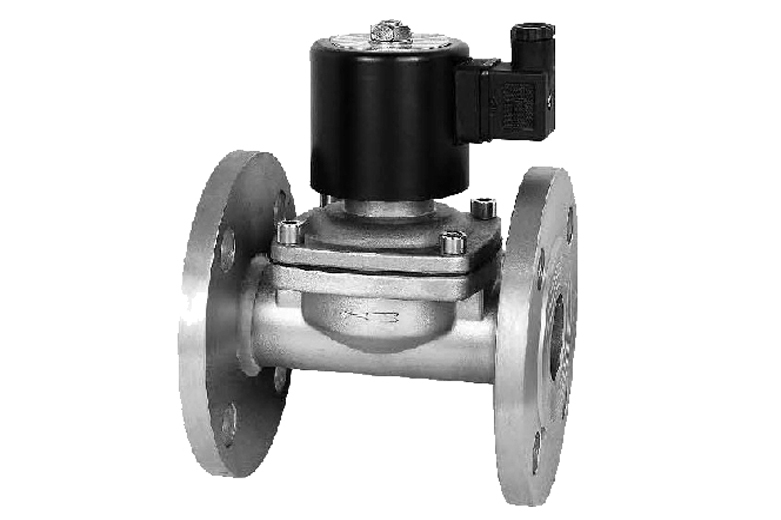 The pressure and flow capabilities of this type of valve are limited by the power of the solenoid. 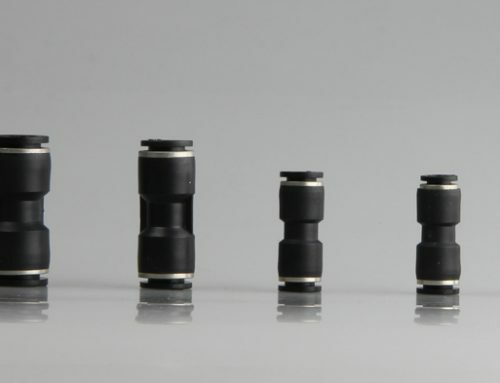 Direct Lift: Direct lift valves combine the features of a direct acting valve with those of a pilot-operated valve. 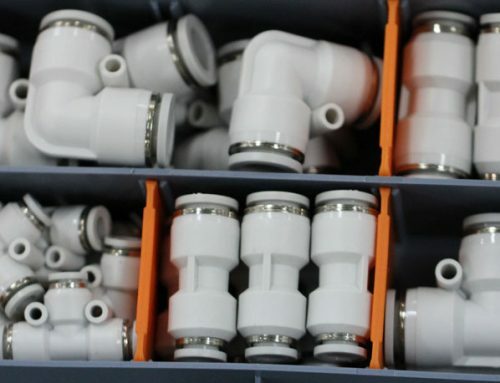 Because it has a flexible link between the solenoid plunger and the diaphragm, the valve functions as a direct acting valve at low pressures and as a pilot-operated valve at higher pressures. 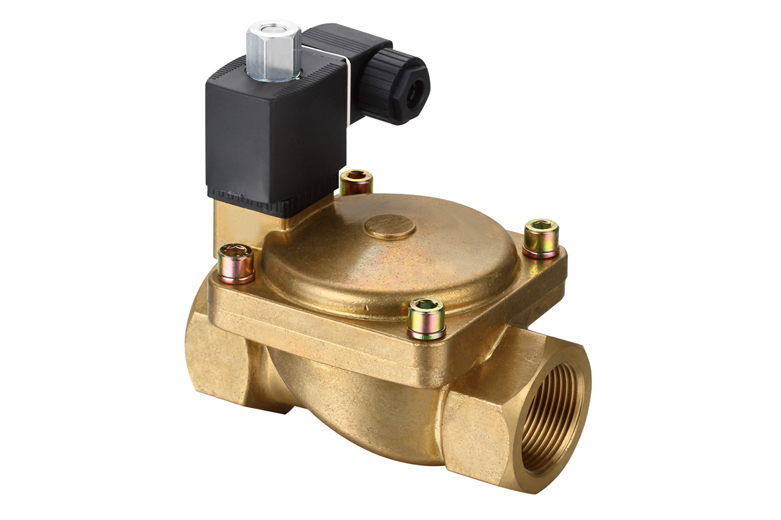 It is sometimes referred to as a Zero Delta P (Pressure) valve or a “hung diaphragm” valve. Pilot Operated: Pilot-operated valves have an armature that acts on a pilot orifice, which in turn operates the flow of fluid. Because of their particular configuration, pilot operated valves need a minimum differential pressure to operate. It utilizes the energy stored in the pressurized fluid to actuate the valving mechanism. 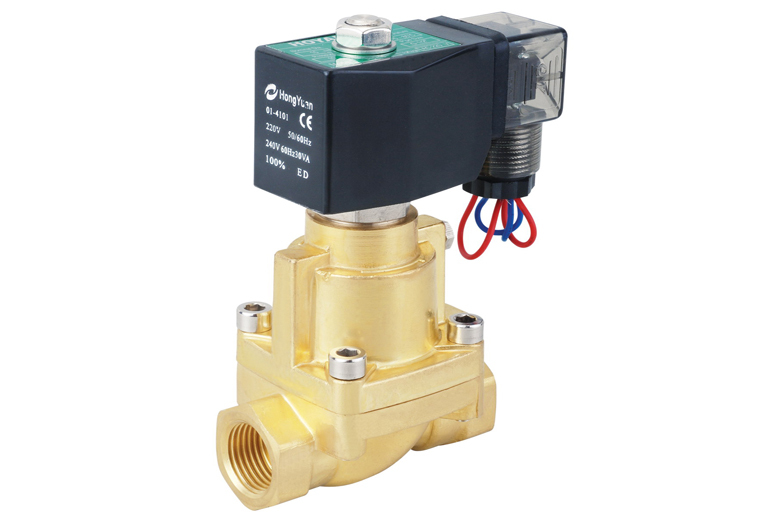 A direct acting solenoid valve is an integral part of any pilot-operated valve, and is used to affect the balance of pressure above and below a diaphragm or piston.